Once again, we sort out the latest surrounding Frank Ocean and discuss Shazam’s strange predictability of recognizing songs before anyone else. We play music from Justice, UNKLE, Blockhead, HONNE, DJ Shadow, Pat Lok, Claire Mortifee, Mïnk, Elliott Power and more. 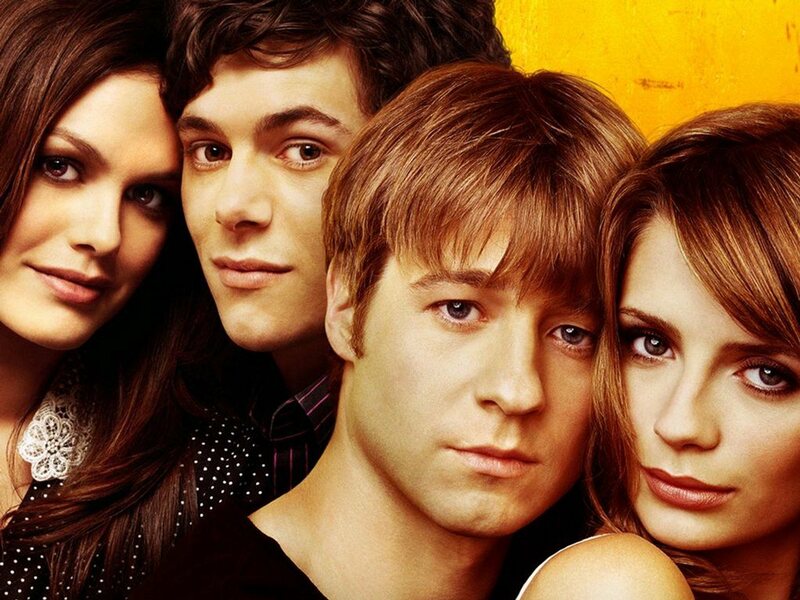 We also revisit the cult classic tv-show The O.C. and play music from The Thrills, Imogen Heap, Joseph Arthur and finish with the one-hit wonder from Semisonic. We also manage to cram in one track from the Eurovision, just to tease Louise.